RightClick | Welcome to RightClick, Zach! 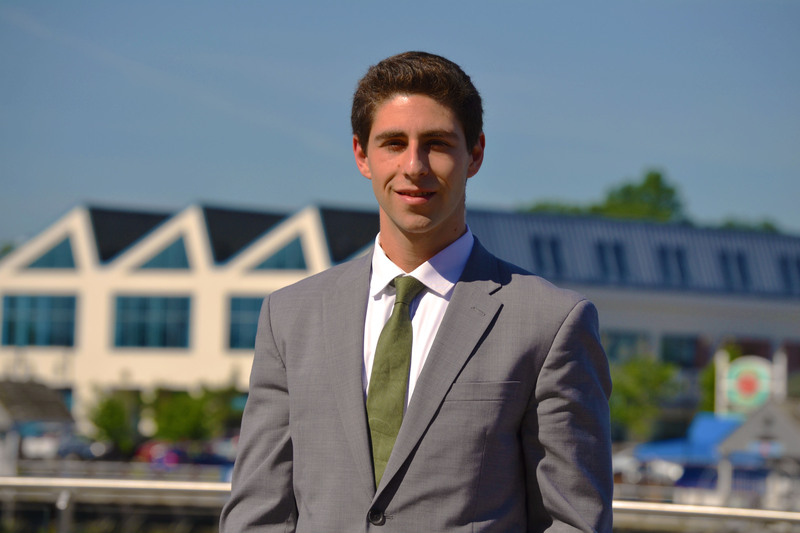 Please join us in welcoming one of our newest employees, Zachary Levins. Zach graduated from Franklin and Marshall College with a BA in Economics. He brings with him extensive recruiting experience, having been one of the top performers in one of his previous positions. He also spearheaded the recruiting efforts for his Fraternity, Zeta Beta Tau back in college. We are excited to see him use his talents to grow within RightClick. Some little-known facts about Zach are that he played Varsity baseball at Franklin and Marshall, he is a proud member of The Boardgame Players Association (currently ranked 37th in the World at Monopoly), and he raises Alpacas in his spare time. Zach, we are so happy to have you on board and we know you will bring much success for yourself and RightClick!